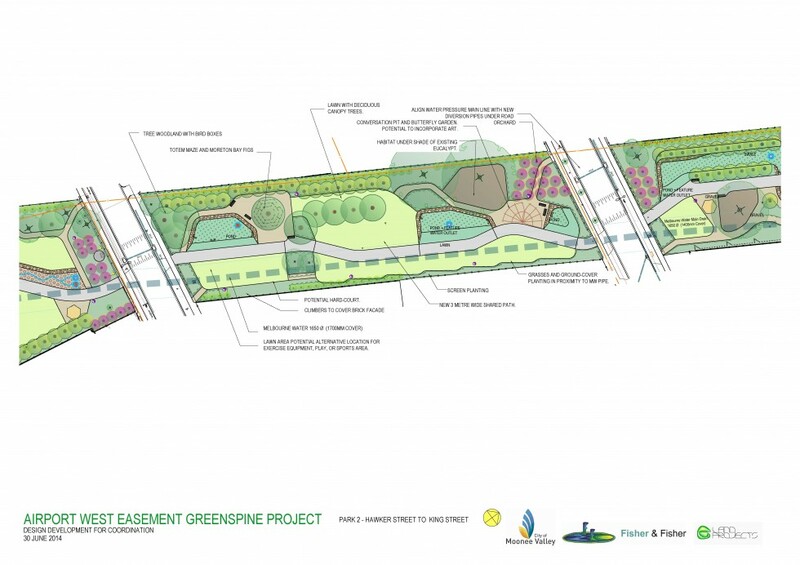 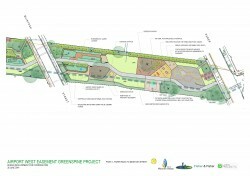 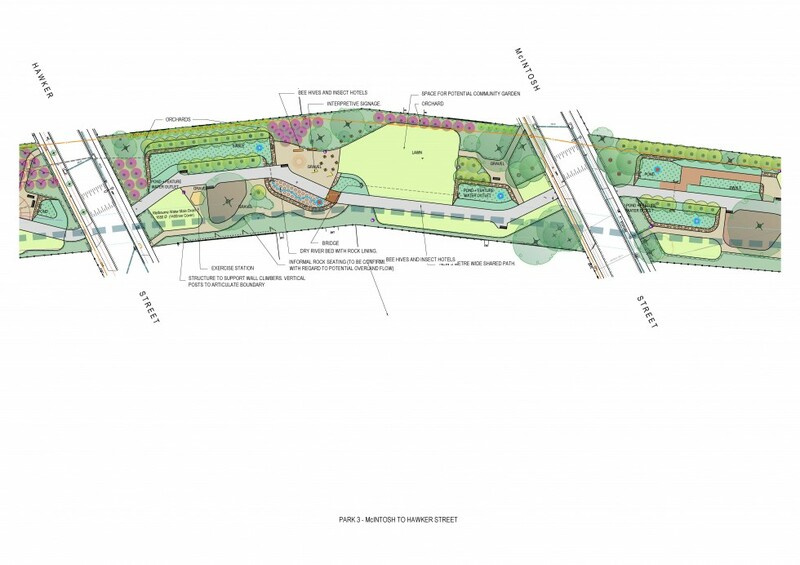 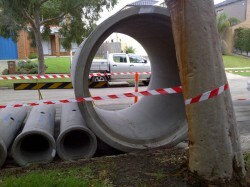 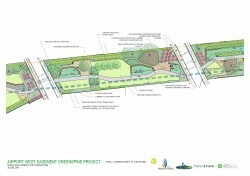 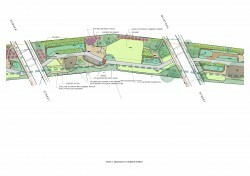 Fisher and Fisher have recently completed the Green Spine stormwater harvesting and rejuvenation project. 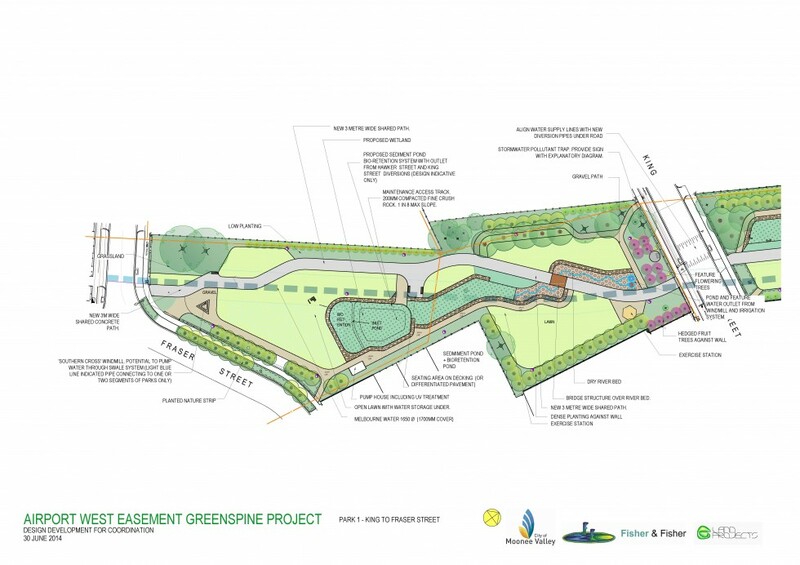 Working collaboratively with our preferred landscape architects, Land Projects, our team produced a highly successful integrated landscape and stormwater design. 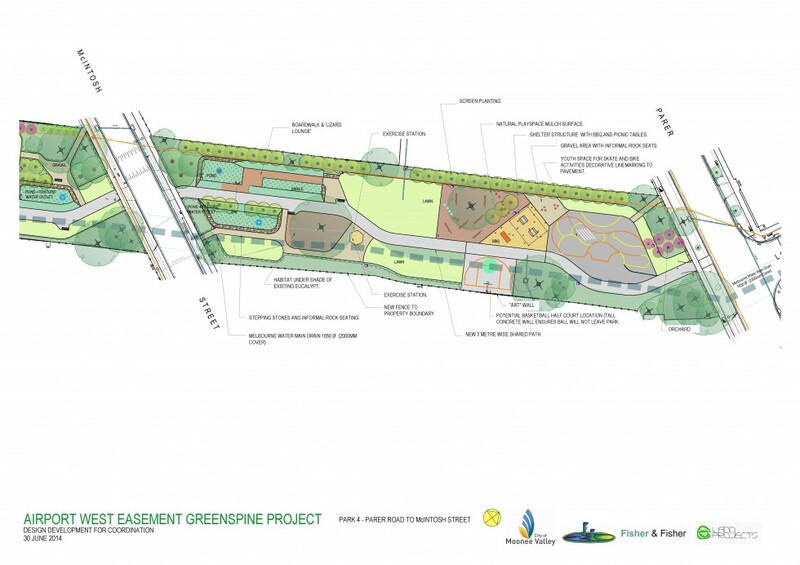 Fisher and Fisher coordinated an extensive community consultation program to ensure the community’s aspirations were considered in our design. 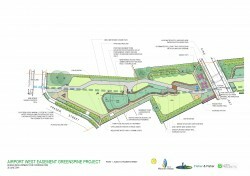 The project also included TUFLOW flood mapping which confirmed that the proposed design did not impact existing flood levels.